"We wish to inform you that we have received observation letter from BSE Ltd and National Stock Exchange of India Ltd (NSE)," Reliance Communications said in a BSE filing. 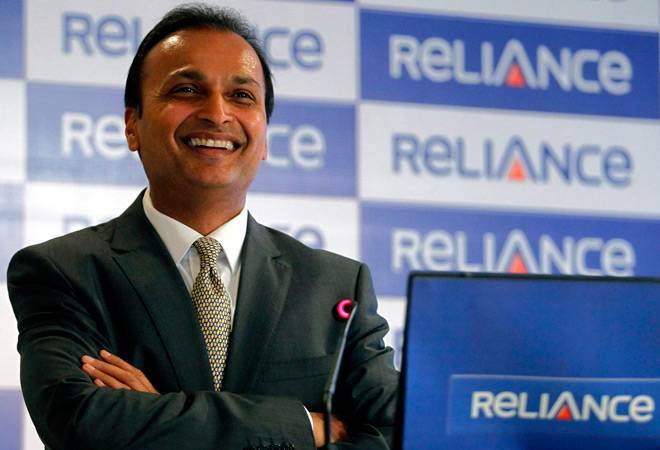 Reliance Communications (RCom) on Thursday said stock exchanges BSE and NSE gave their go-ahead to its deal to acquire Russian conglomerate Sistema's Indian telecom unit, Sistema Shyam Teleservices Ltd (SSTL). It further said, "The company and SSTL are proceeding to file necessary application with the Bombay High Court and Rajasthan High Court respectively for approval of the scheme." In November, India's fourth-largest telecom operator RCom announced acquisition of Sistema's Indian telecom unit in an all-stock deal that will create an operator with 118 million subscribers. As per the deal, SSTL will hold about 10 per cent stake in RCom and pay off its existing debt before closing the deal. Russian tycoon Vladimir Evtushenkov-controlled AFK Sistema currently holds 56.68 per cent stake in SSTL while Russian government owns 17.14 per cent interest. Shyam Group has 23.98 per cent stake and the rest is owned by small investors. SSTL offers mobile telephony services under MTS brand across nine telecom circles in the country. The deal will give RCom access to spectrum or airwaves in the 850 Mhz band which can be used for 4G services that it plans to start by the year-end. Also, it will be able to extend the validity of its licence by 12 years in eight high revenue generating circles of Delhi, Gujarat, Tamil Nadu, Karnataka, Kerala, Kolkata, UP (West) and West Bengal. Sistema had ventured into Indian telecom space in 2007 when he bought 10 per cent stake in Shyam Telelink by paying USD 11.4 million. The stake was raised subsequently. The merger will not only help RCom compete with present players but also consolidate its position ahead of Mukesh Ambani's foray into sector with 4G services under Reliance Jio brand later this year. The stock of Reliance Communications was trading flat on the bourses.